The majority of online casinos you visit will probably have various bonuses and promotions. Some of them may have what is commonly known as “Reward Programs”. Ignition casino has one of the best reward programs. This is what we are going to talk about today. 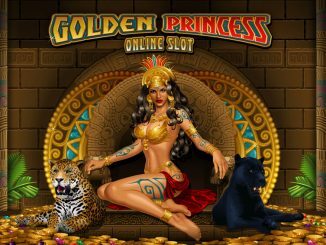 But first, we will mention all the other aspects of this amazing online gambling platform as well as towards which players it is more suitable for. So without further ado let’s jump right into the article. This is how to get started with Ignition Casino Rewards. 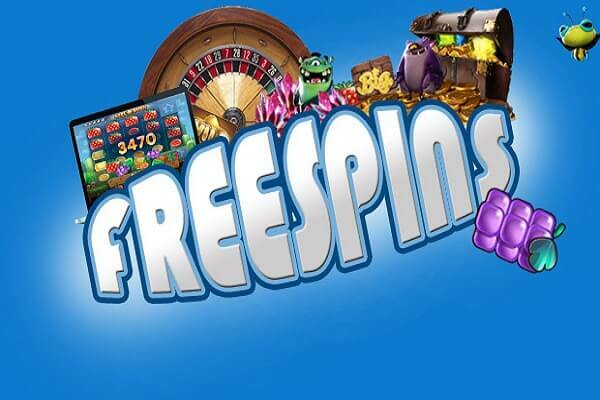 This online casino may have been established less than two years ago but that doesn’t mean it isn’t of great quality. It is fully licensed and regulated by the Kahnawake Gaming Commision. 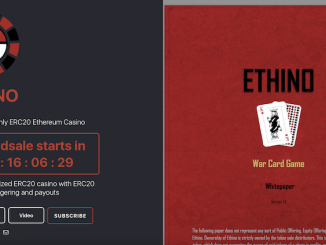 It is a very trustworthy site and we can back this up because it was partnered with “Betting Partners” a company that has also collaborated with many other top-notch casinos such as Bovada, Bodog, and Slots.lv among various others. 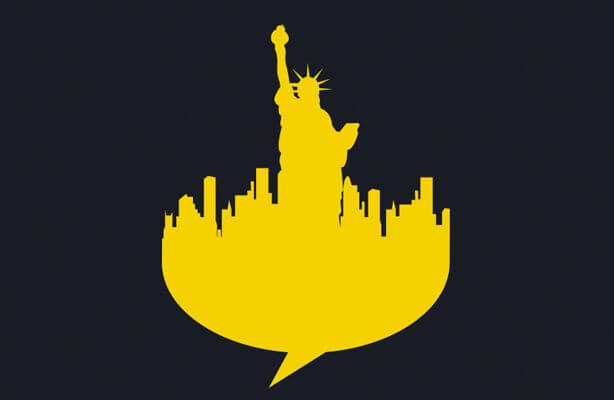 If you are an American you’ll love the fact this online gambling platform accepts players from the US-only. This is kind of odd, though, as most online casinos either accept players from all over the world or at least not Americans. There are only two deposit and two withdrawal methods. For making a deposit you can choose to go either with a credit card, only Visa and MasterCard are accepted, or with Bitcoin. For withdrawal you can use Bitcoin with a minimum of 20$ or you could choose to be paid via a check by courier which is not advised as the minimum money you could withdraw via that option is a bit high, 100$ to be exact. Both choices have a maximum withdrawal cap of 3,000$. As for fees the casino from its side will not charge you anything, either when depositing or withdrawing money. However, that doesn’t mean that your payment provider cannot charge you a small fee so Bitcoin would be a better choice all around. First, you have the slots, where they offer more than 150 ones. When it comes to Blackjack you will find the majority of the popular variations like Single and Double deck, European, Zappit, and Perfect Pairs as well as some others. There is a small selection of 18 table games if you want to try your luck there and also 17 Video Poker titles. There is also a small selection of various games like Bingo, Keno, Sudoku and other games of that sort. Where the casino attracts most of its player base, though, is their Poker section which is filled with tournaments held on a regular basis. Not to be confused with the Ignition Reward program. Their sign-up bonus is pretty sweet. You get a 100% match bonus up to 1,000$. Although, in order for you to become eligible of withdrawing any of that you have to go through a 25x times play through. Now, this is the general casino welcome bonus. There is also a Poker welcome bonus with the same 100% up to 1,000$. Although, this time things are a bit different. You will be awarded the bonus amount is parts every time you level-up using their poker software. You can level-up by earning poker points while you play on their platform’s downloadable poker software. There is no rollover to the bonuses you can earn from this. If you choose to do so then you will be awarded a 200% match bonus up to 2,000$. This has the same 25x play through as the regular welcome bonus. Remember to use the code “IGBITCOIN200” to become eligible for the bonus. The “tell a friend” bonus is another great offer from the Ignition casino. If your friend clicks your referral link and joins the site you will get a 200% bonus up to 100$ based on his first deposit. 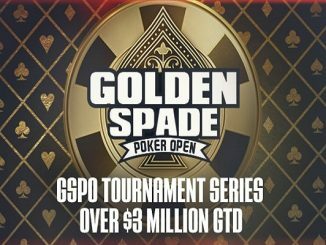 Furthermore, both you and your friend will be awarded a 16.50$ GSPO Tournament ticket, but this is a limited offer going on right now while this article is being written. Every time you deposit using Bitcoin you get a 25% reload bonus up to 1,000$. Based on your initial deposit using a real currency you will be awarded 100$ bonus up to 100$ each week. It’s high time we take a look at the Ignition Rewards program of the online casino. With the motto “fuel your play” the site offers you the ability to earn “miles” of two different kinds each with its own rewards. Tier Miles: Their name speaks for itself. As long as you play you get Tier miles and based on the amount of them you have you can progress to the next tier of Ignition Rewards. Ignition Miles: You get these in the same way but instead of helping you promote to the next tier of Ignition Rewards you can exchange them for a cash bonus at any given time you want. Does each game grant me the same miles? No, each kind of game will award you with a different amount of miles for every 1$ you wage on it. 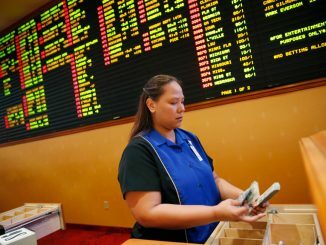 For slot games you get 5 Ignition Miles, for Video Poker you get 1, for Table games, you also get 1, and for the miscellaneous speciality games, you get the most compared to all the others, 15 that is. By the time you join the site and make your first deposit you will be automatically placed in the very first basic tier of the Ignition Rewards. Each tier comes with its own daily cash back percentage and Redemption Rate which is how much ignition miles are equal to 1$ should they get exchanged. You can check them out in the table shown below. Apart from those rewards, though, there are also two extra ones which you may have access to depending on which level of Ignition Rewards you are currently in. If you are a “Chrome” player or above you have the ability to take part in 2,500$ weekly freeroll Poker tournaments. In case you don’t know what a freeroll tournament is, it is the tournament where you don’t have to pay a buy-in amount meaning you can join the tournament for free while still being eligible for all the various awards and prizes were given to the winner or top players. Make sure you keep an eye out for when the tournament is going to be announced though because only up to 7,000 players can participate in it. If you are a “Platinum” player or above you can be awarded “birthday bonuses”. Unfortunately in order to see what kind of bonuses or rewards that maybe we would have to register on the site. 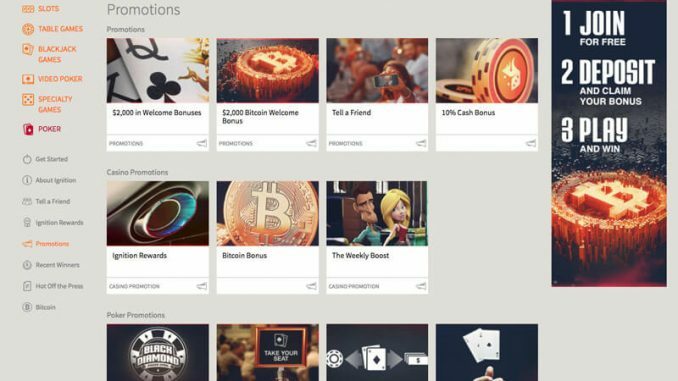 This was the Ignition Casino Rewards and how to get started playing with them. Now we will take a look at some of those extra Poker room rewards we didn’t speak about in the previous promotions segment. There are four Poker room promotions other than the one we talked about before in the Ignition Rewards section of the article. In honour of celebrating the kick-off of 2017 each first Tuesday of the month a freeroll tournament is being held. There is a guaranteed prize pool of 2,017$. The password to enter the tournaments is Free17 but that’s a secret, don’t say we told you that. Remember earlier when we talked about the Poker points you win while you play using their poker software. Those points can be exchanged for tournament tickets or bonuses but not the other way around. Each 200 poker points are equivalent to 1$. The bonuses have a 20x rollover. Remember to exchange all your poker points before October 1st of each year because any poker points you may have stored on your account will be deleted that specific day. If you are a new player who signed up in September however those points will not be deleted until the October 1st of the following year. You may have bad luck. In case a four of a kind or something better than that beat your hand of aces full of kings you can collect a bonus of 100x times the big blind up to 1,000$. However, there is always a catch. In order to be able to cash in that bonus, both pocket cards must be used by both the winner’s and loser’s hand. Also, three or more players must have taken place in the hand. 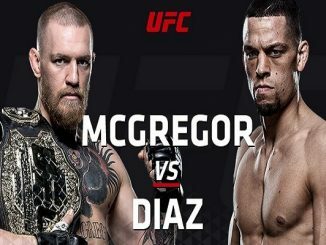 Both the winner’s and loser’s hand must make it to the showdown. Tournaments aren’t included, only Texas Hold’em games are. Last, you can’t have revealed your hand or have instructed others on the table on what to do. The name says it all. If you show a Royal Flush hand you get a bonus of 50x the game’s big blind which can go as high as 200$. Although similar to the Bad Beat Poker Bonus specific rules apply. Both pocket cards must be used. Three or more players must have participated in the current hand. You must win the hand but aren’t required to go all the way to showdown. Last just like before you must be playing Texas Hold’em as tournament plays aren’t eligible for this bonus. Ignition Casino rewards is a great overall gambling platform, especially for Poker players. The Ignition Rewards program, as well as the various bonuses and promotions, are all excellent with reasonable wage requirements. All of the games come from reputable and trustworthy industry leading software providers. Their support system is excellent and they accept Bitcoin, something many online gamblers like due to the fact it grants total anonymity. To sum up, Ignition Casino offers some of the very best rewards programs you can find on the Internet if you are a US-based gambler. 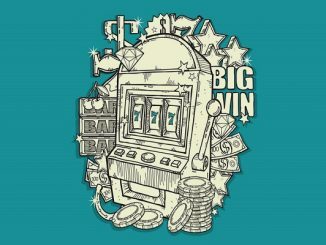 After reading all the way through this article you should now know everything that is about the Ignition Casino rewards and how to get started playing with them. 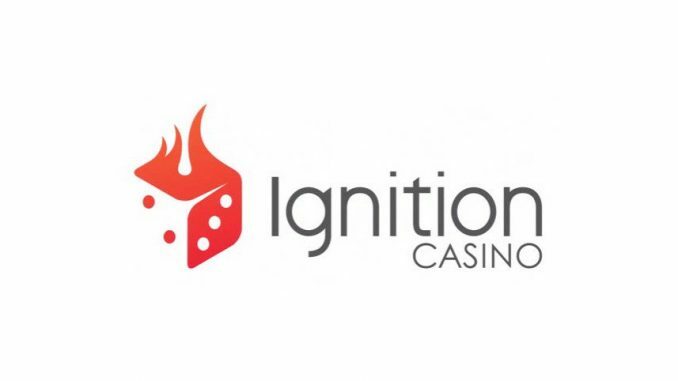 Good luck on your online gambling adventures using the platform of Ignition Casino!